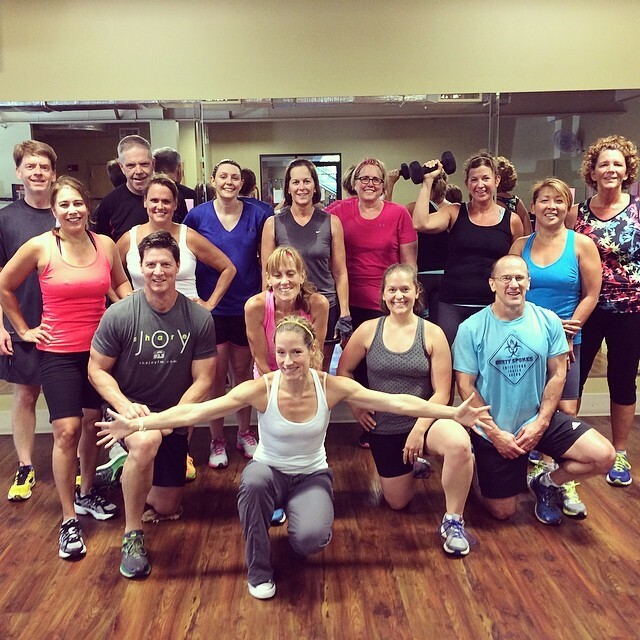 Our personal training, located in Peachtree City, Georgia is all about you, whether you want to lose weight, build lean muscle, or be more productive in everyday activities, this is the program for you. You get the benefit of camaraderie and the unique attention of a private session. We just have two criteria for our semi private training services… You must have a solid commitment and a great attitude. It doesn’t matter if you are a beginner or an advanced athlete it’s all about taking that next step on your journey together. If you are not 100% committed to your goals then, honestly, we are not the right fit for you. You should wait until your goals are important enough to you to be over the top committed. This training system will change your life!! 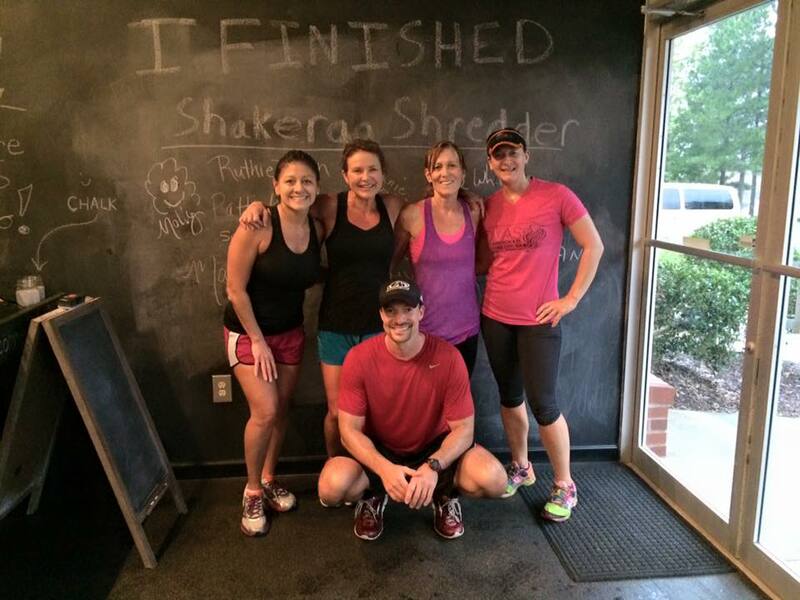 Jeremy and his trainers are so knowledgeable, and truly care about your fitness goals. — Donna S.
Each session is a 45 minute workout that consists of a variety of functional training tools. Gone are the days of a trainer standing next to you on a stationary machine counting your reps. Real results happen when you move your body and put demand on your system to facilitate change. Through the use of free weights, kettlebells, TRX, and other stability training tools we help you achieve fitness, weight loss and a whole new outlook on life. You get to do this with a group of like minded comrades. In addition, ALL of our clients get unique nutrition coaching to really give you a personalized plan. I’m wearing jeans I haven’t put on in years… and they’re too big! — Sara G.
Don’t ask yourself what you can get away with, ask yourself what you can become. Let us help you find out. 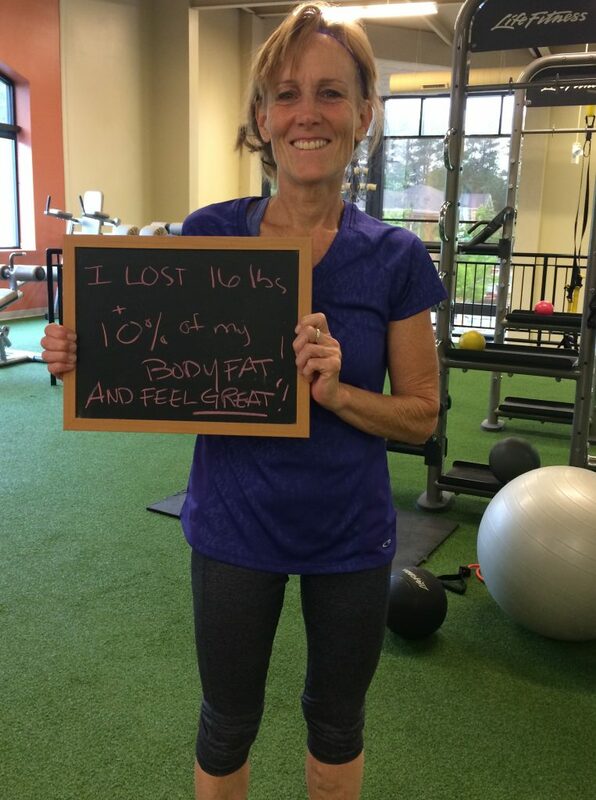 Gail came to us earlier this year wanting to lose a little weight and build strength. It has been such a joy to watch her incredible success. In a relatively short amount of time she lost 16lbs and 10% of her body fat, and continues to get stronger every day. Gail religiously attends her sessions, follows her nutrition plan and makes time to train for events. Most recently she completed her FIRST full marathon and placed 1st in her age group. You wouldn’t be hard pressed to find her outside spreading mulch, weeding gardens or landscaping. Life puts demands and stress on all of us, it’s you who have to make time to accomplish your goals. It’s ok to recognize that you need a coach or a trainer to get you there. Gail constantly strives for improvement and helps us all laugh along the way. Love you Gail! GTS has made a huge impact in my eating habits and fitness. They met me at my level of (un)fitness and started easy and light. After six months I’m down to 19% body fat and able to do the tough workouts having stayed injury-free. Highly recommended! 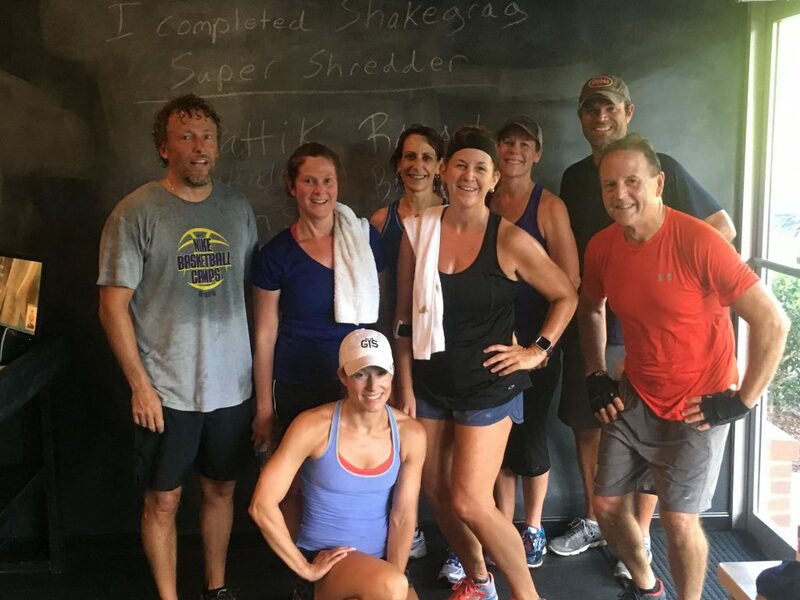 Great Program, Awesome Trainers, Great Big Family — Cheryl F.
Jeremy and his [Trainers] are amazing! I had never stepped in a gym or participated in an organized fitness system before I joined GTS, it is one of the best things I have ever done! Jeremy takes a personal interest in each of his clients and designs a scalable routine that will challenge and enable you to exceed your fitness goals…whatever they may be. I joined GTS on March 30th and Jeremy put me on a nutrition/supplement plan and cardio routine to enhance his Training Sessions…my results far exceeded my expectations. In 4 months I lost over 25 pounds, 4 inches off my waist and reduced my body-fat from 21.0% to 11.1%. More importantly, my overall health has improved so much that I was recently taken off BP meds.